One of the surprises that RIM had managed to keep under wraps long enough until the actual BlackBerry 10 launch was one that didn’t concern the BlackBerry 10 OS, or any BB10 device. 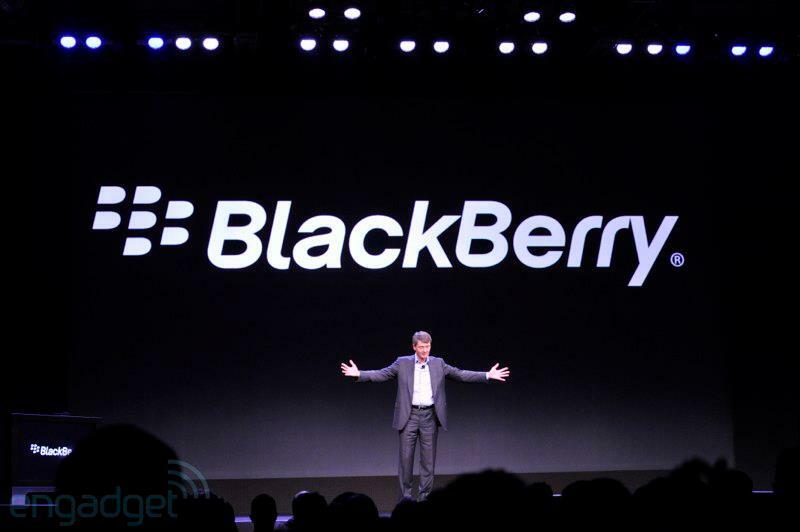 However, it was arguably long overdue: RIM has now been renamed BlackBerry. It makes absolute logic, and perhaps a good marketing move by a company that used to be known as Research in Motion (RIM). As CEO Thorstein Heins succinctly puts it, “Our customers use BlackBerry, our employees work for BlackBerry, and our shareholders are owners of BlackBerries”. Writes primarily about mobile-centric technology. Also possibly a Nokia/Apple/Android/Jolla/iOS/Samsung/HTC fanboy. BlackBerry Officially Announces the Z10: Is This The BlackBerry You've Been Waiting For?